From malware and Trojans to spies and identity theft, Avira Antivirus Pro for Mac gives you the protection you need to live the life you want. The quick and easy way to protect yourself from online threats – without all the hassle. Combining advanced heuristics with the power of cloud computing, Avira makes sure that you have the strongest protection possible. But you don’t have to take word for it, Avira’s antivirus technology is trusted by millions of users and consistently earns the praise of independent reviewing platforms. 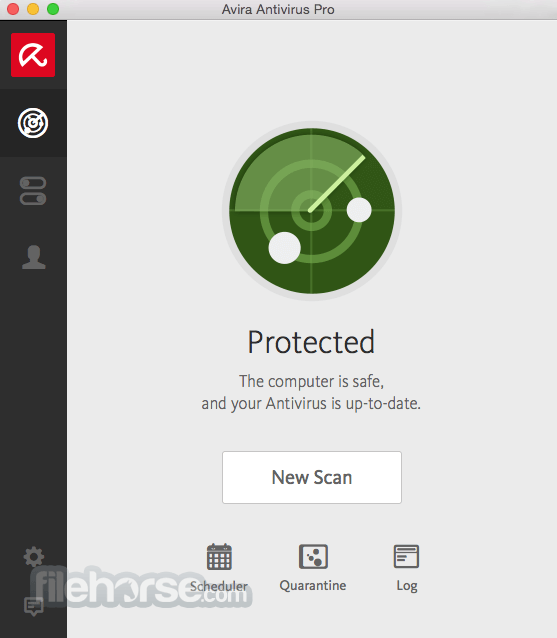 Additional features are nice, but antivirus is what Avira for Mac do best. Rest assured that you’ll be protected by some of the most cutting-edge antivirus technologies available. Period. Business is keeping people out of yours. 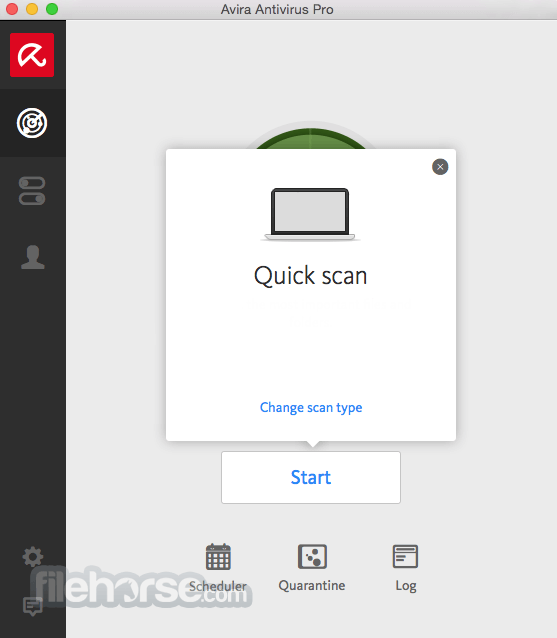 Block online spies, snoops, trackers and trojans with Avira powerful Tracking Blockers and AntiSpyware platforms.